Home / Posts tagged magic"
If you are a busy manager, probably you are spending a lot of your time on business trips. Sometimes you are visiting places not interesting at all, sometimes the opposites. When you are going to the Larnaca, it has to be the second option. 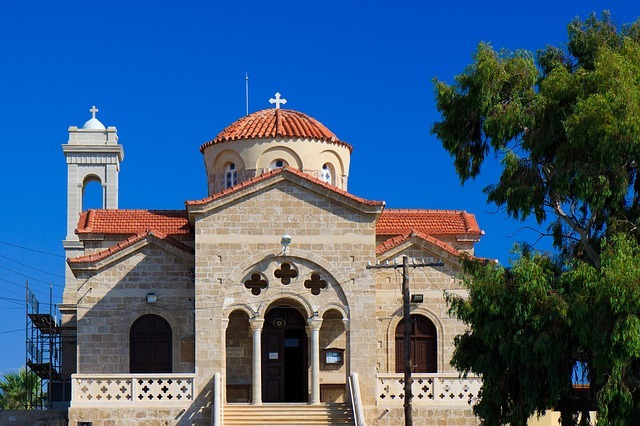 This magical, ancient capital of Cyprus is one of the favorites tourists destinations in Europe, so even if you are having a lot of appointments with partners, you have to find some time to tour this city. This Orthodox temple was build in eighth century, and according to the legend, it is situated in exact same spot, where Lazarus (man who were resurrected by Jesus) died. It is probably, because this man after it happened, was for many years a bishop of Larnaca. Later, it became Catholic temple in Middle Ages, all of Gothic parts are from this period. In seventeenth century it was renovated, and again became an Orthodox Church. It is beautiful building, most of it parts are open for tourist to see for free, but you have to remember to wear proper clothes inside. Air ticket- pass for a great holiday.